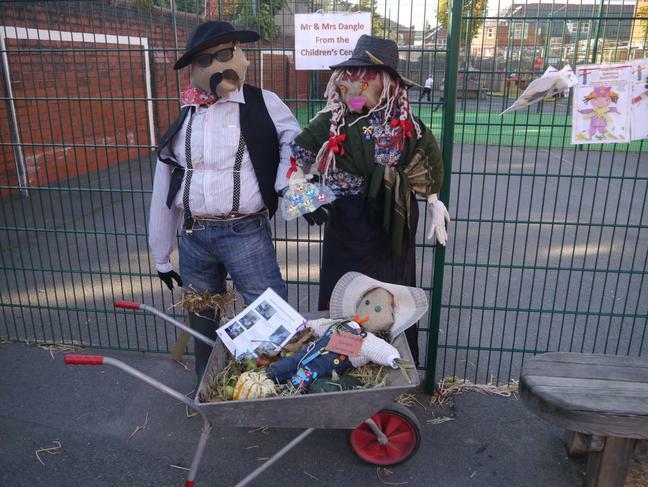 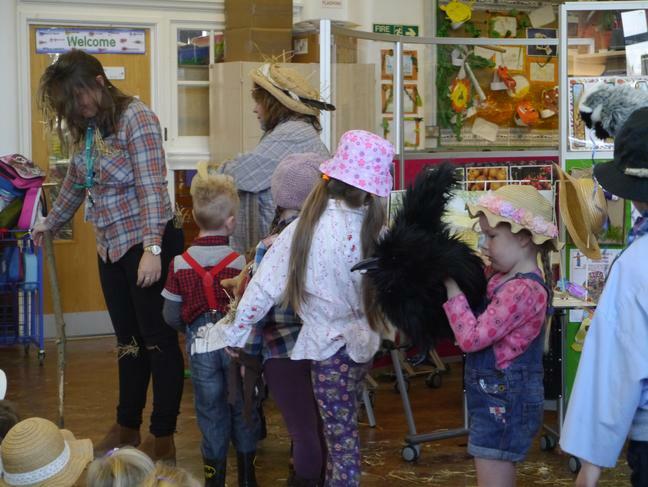 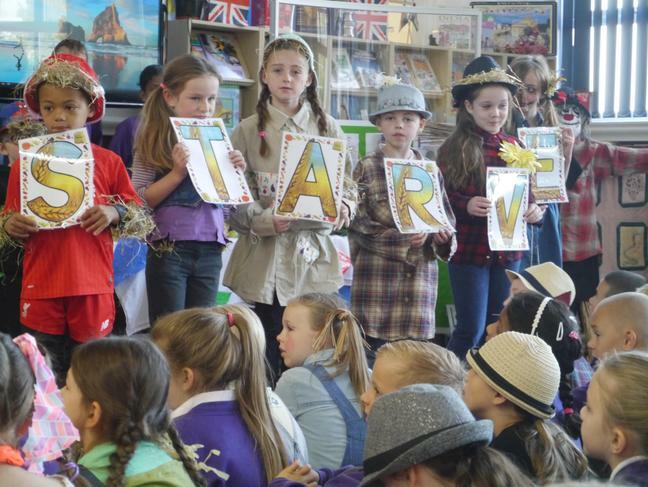 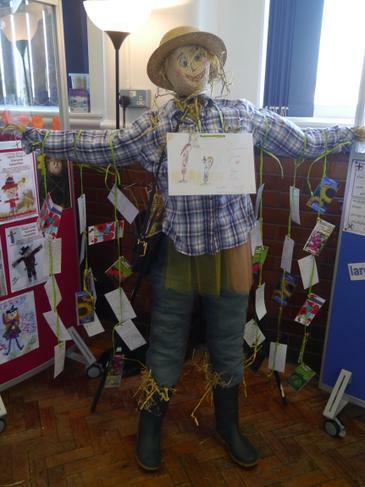 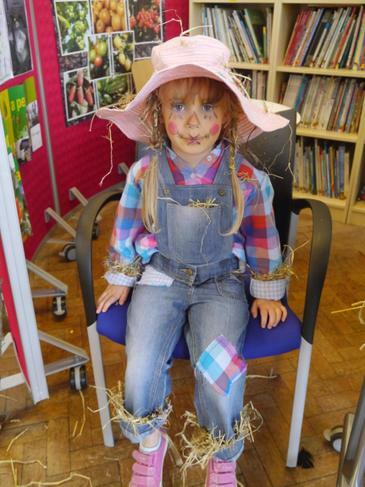 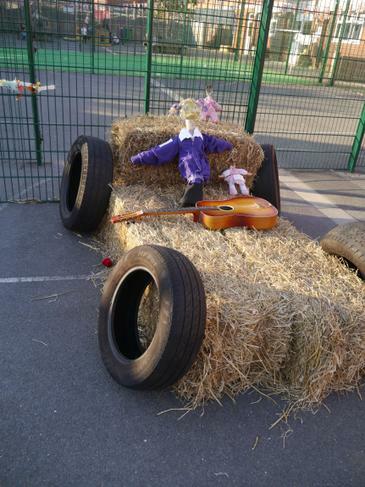 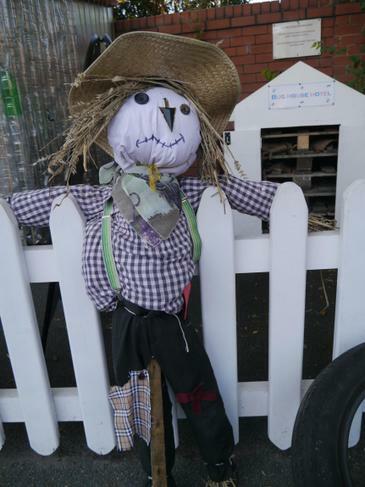 Thank you to everyone who supported our Scarecrow Harvest Festival by taking part in our 'Design a Scarecrow' family competition, making a scarecrow, sending in tins or coming in to our playground to celebrate with us today. 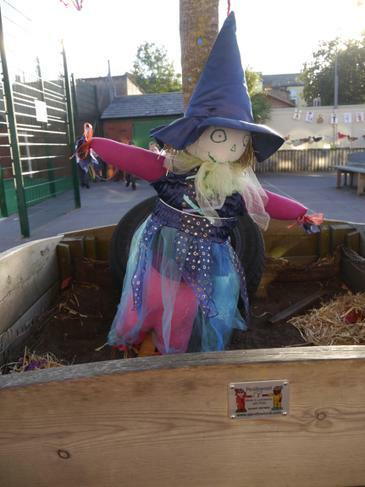 We have had a great few weeks building up to today and the playground now looks fantastic. 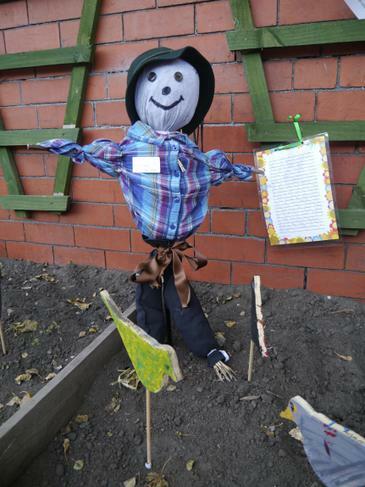 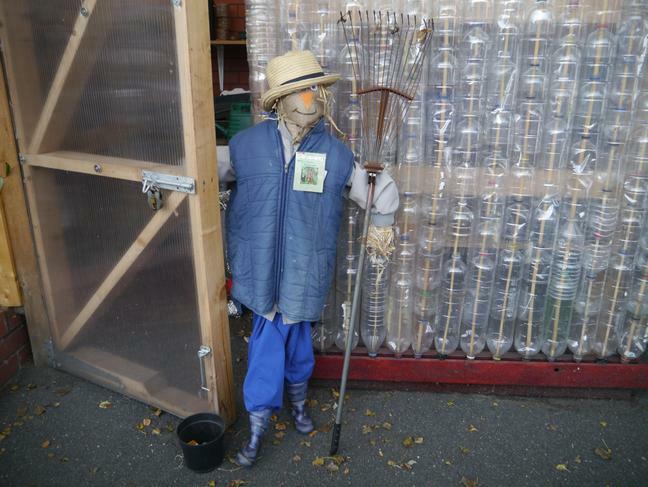 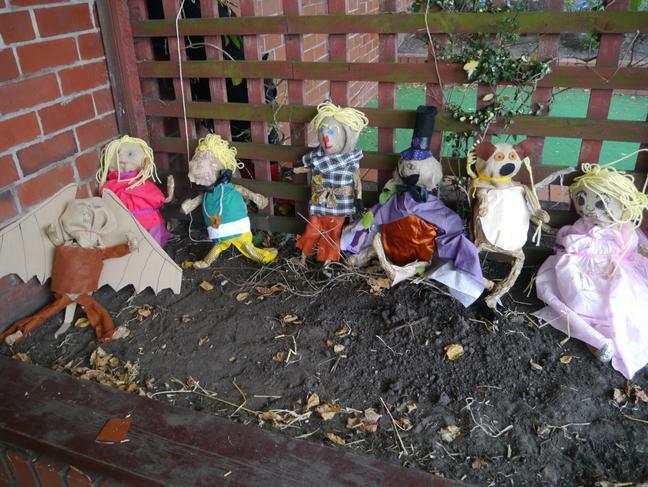 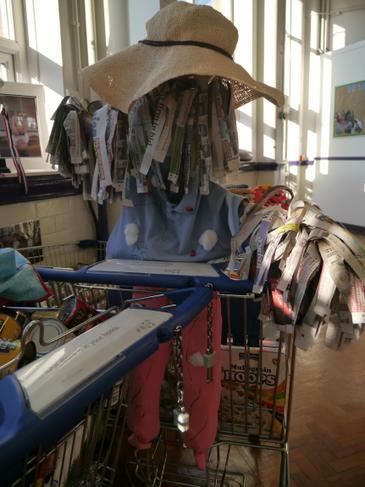 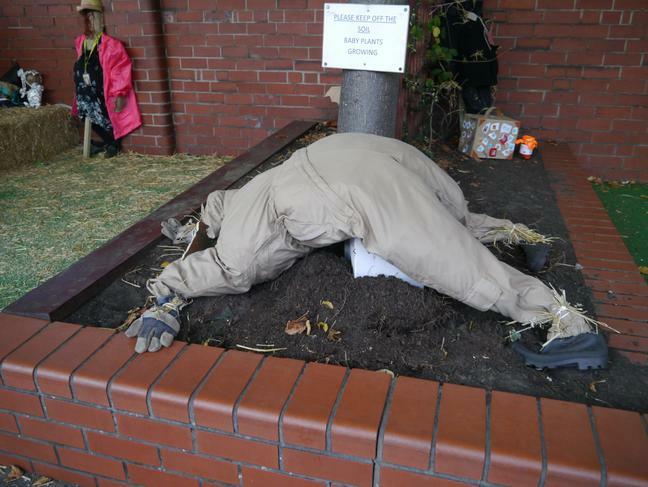 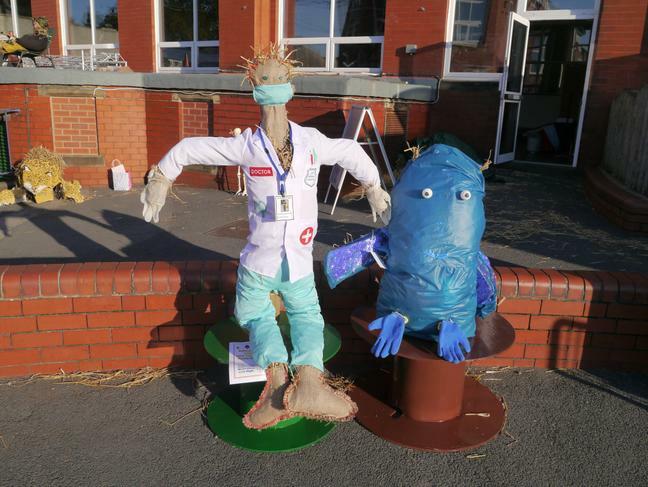 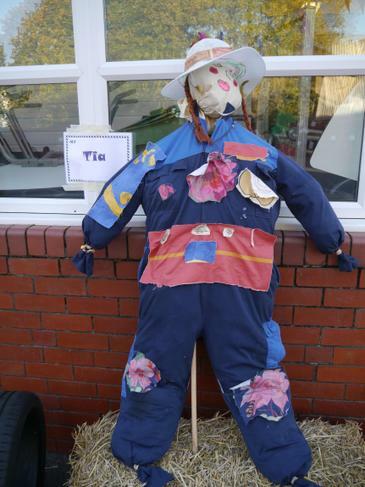 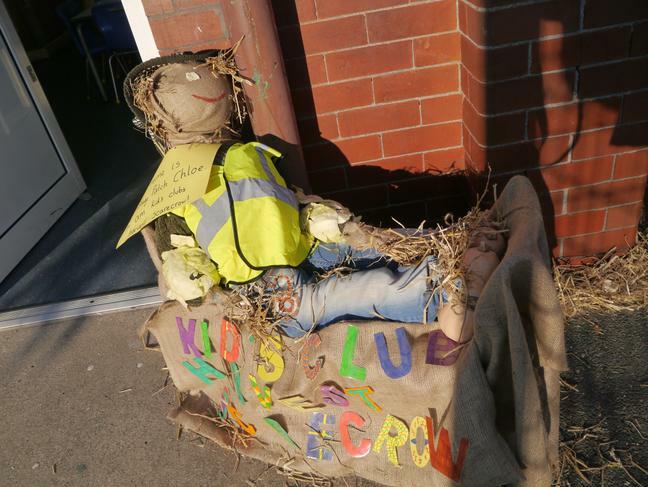 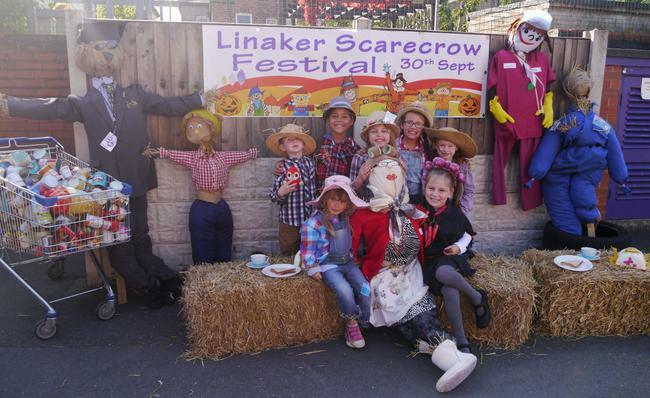 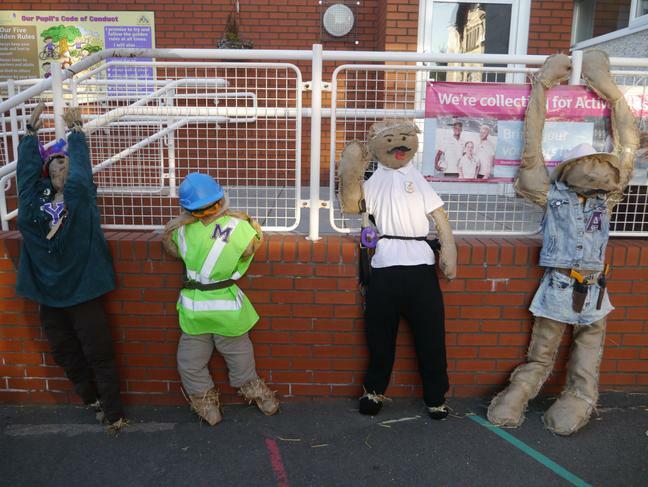 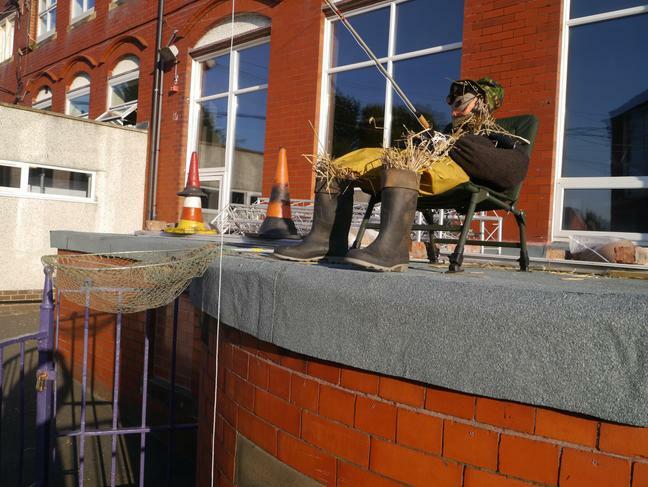 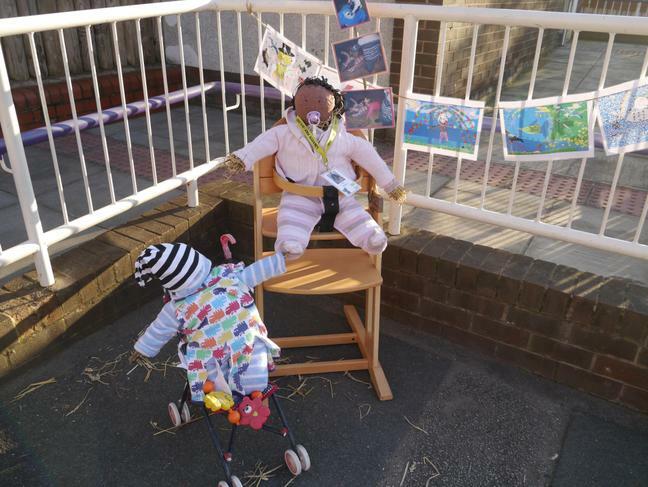 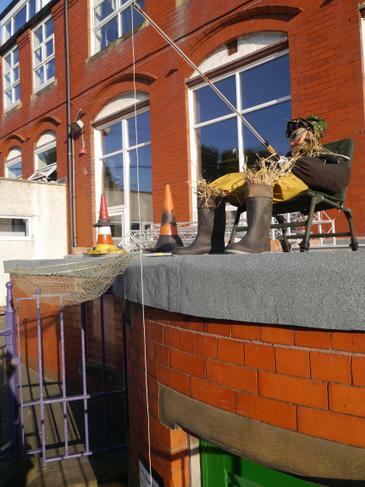 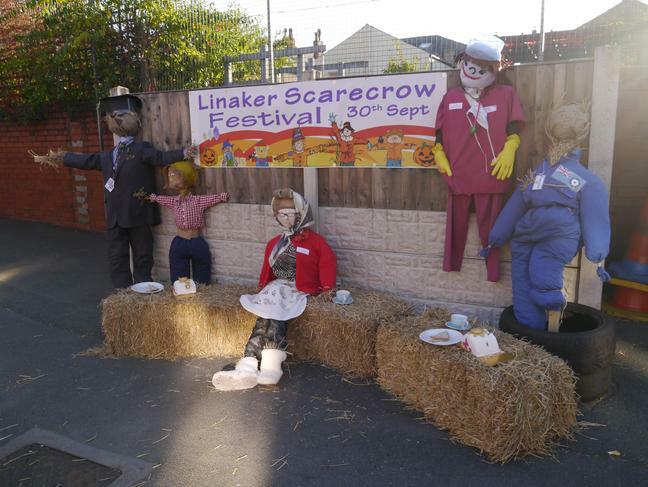 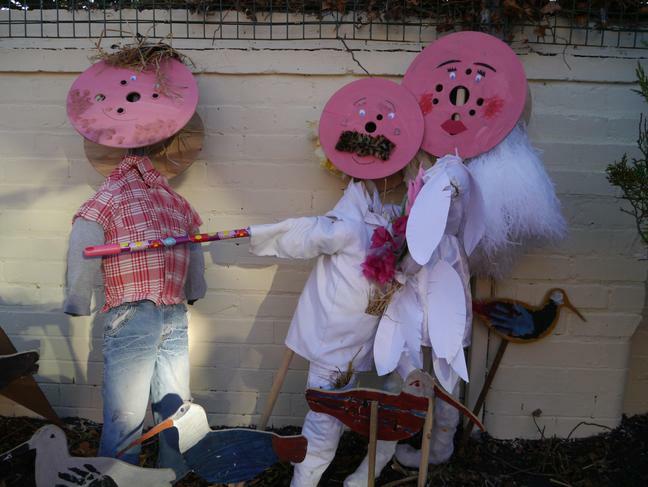 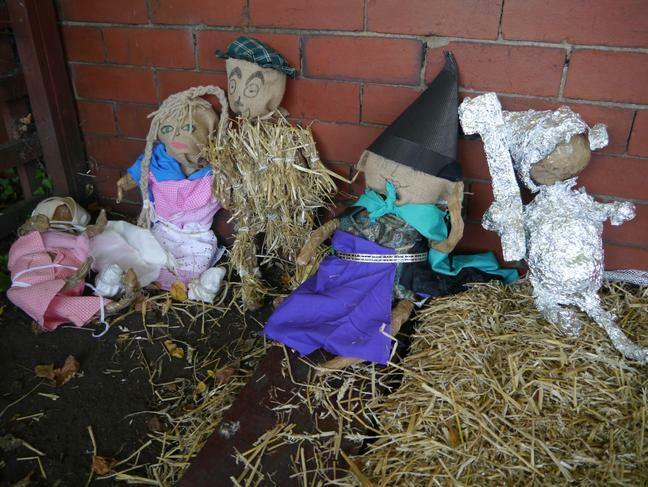 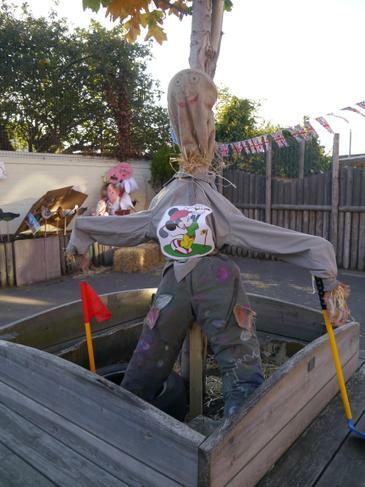 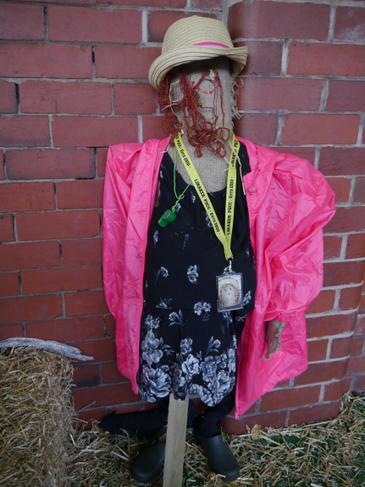 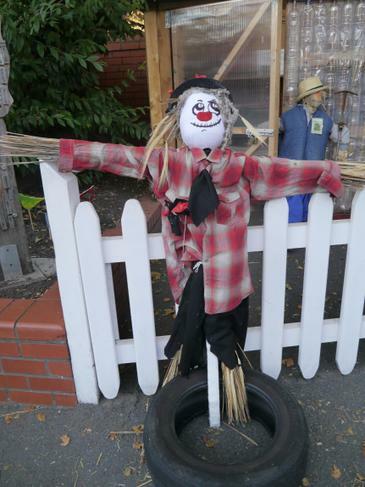 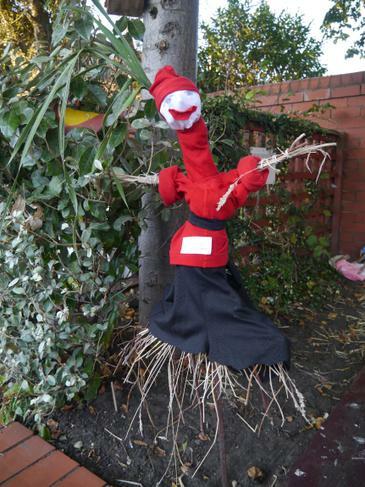 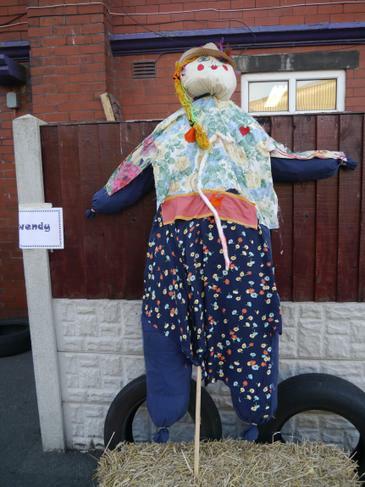 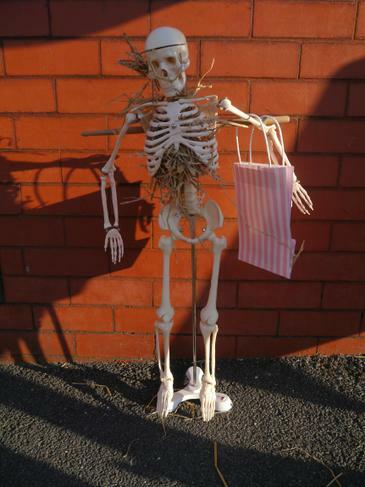 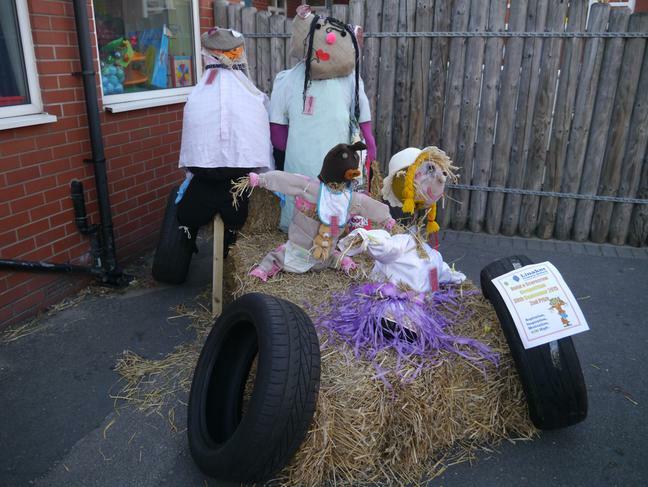 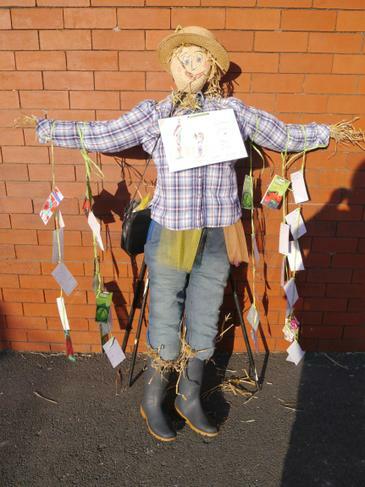 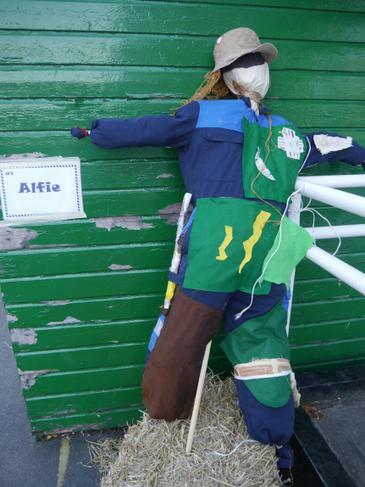 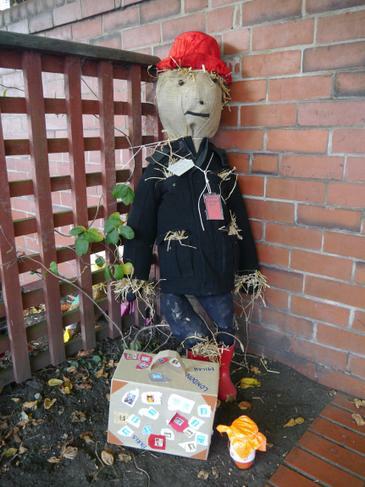 The scarecrows will be around for a few days so please have a look around before or after school. 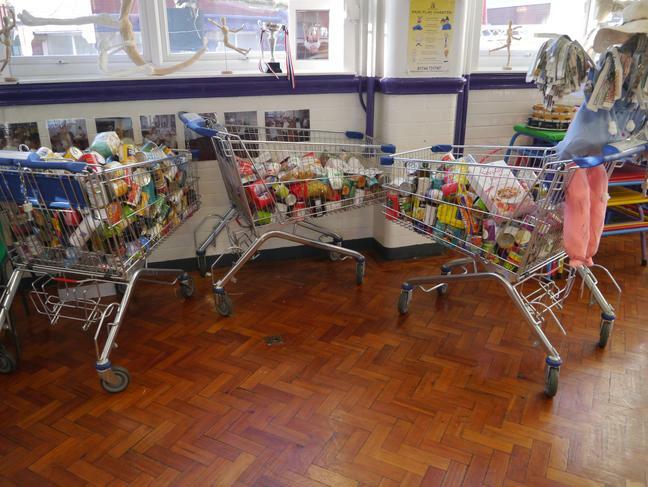 We have nearly filled3 big shopping trollies with food for the Christ Church Soup Kitchen too! 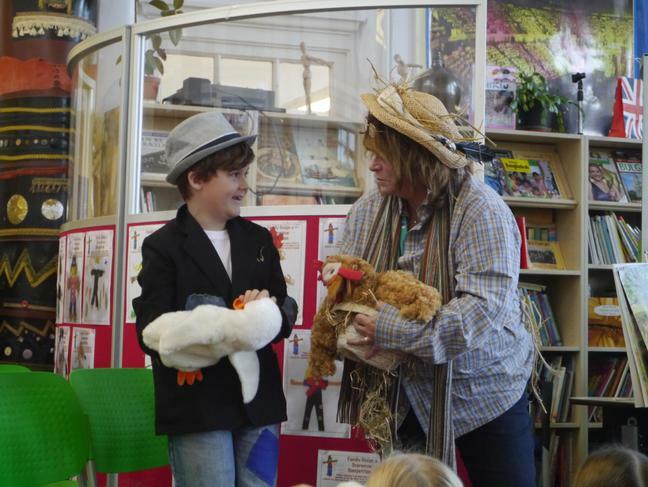 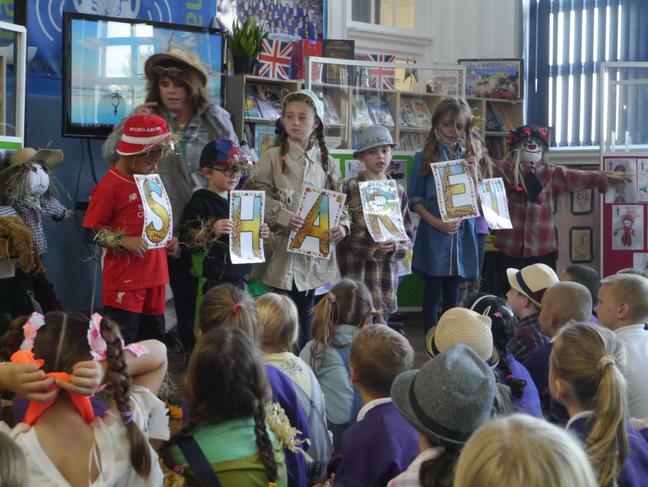 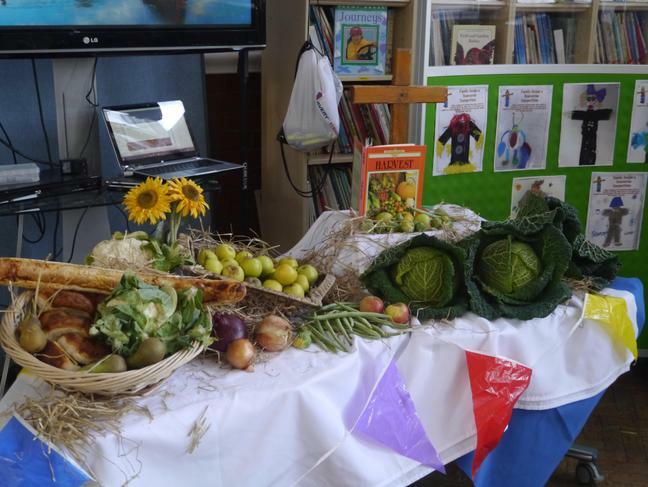 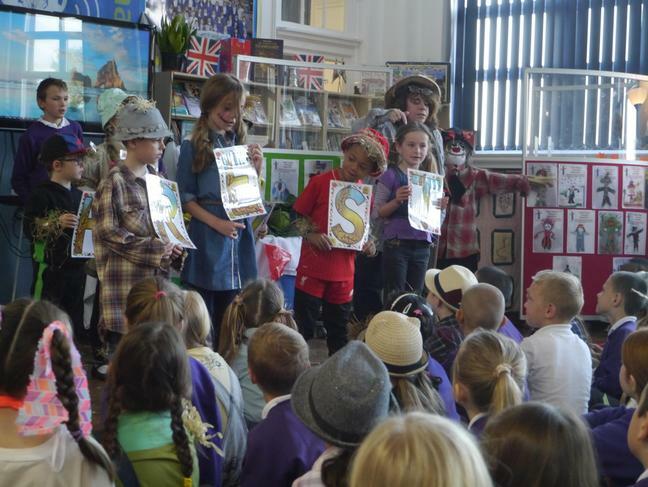 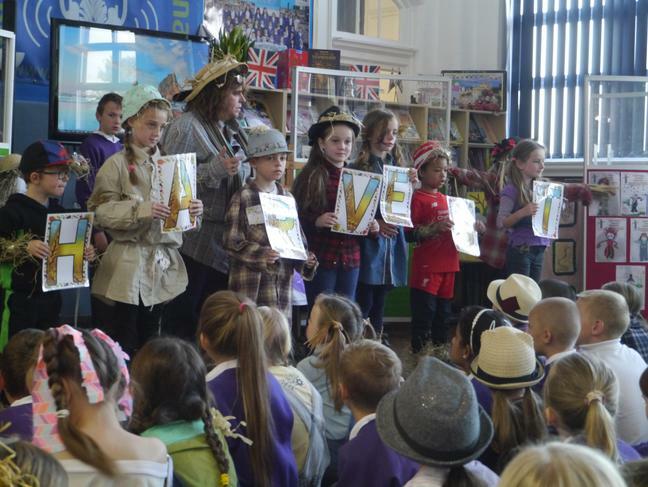 The children had a great assembly where they thought about the importance of helping people and sharing. 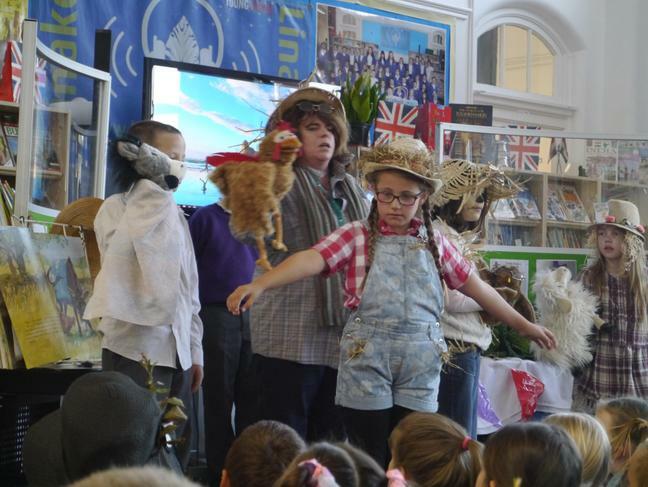 They then performed for parents in the playground in the afternoon. 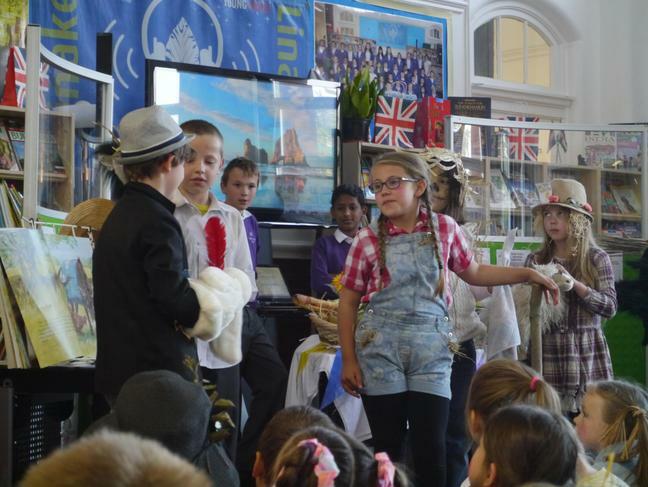 See some of the photos below.